Gino Kaye Consulting works with small & medium sized businesses to help generate targeted & affluent B2B leads every month without expensive advertising. By tapping into the best source of B2B leads in the world, our “Done-For-You” services help deliver daily leads to your business by phone, email, social media message & online calendar appointments. September 13, 2018 – One of the major elements behind the success and growth of a company is how it handles lead generation. It’s not just lead generation that needs to be done but also developing leads that are warm and ready to be converted into customers. One of the best platforms in the world for generating leads is LinkedIn. Companies are regularly making thousands or even millions of dollars from leads generated through LinkedIn. However, it’s not a simple process: There’s a very detailed process behind generating valuable leads from LinkedIn and Gino Kaye Consulting is now helping businesses generate targeted and affluent B2B leads through its Done-For-You service. 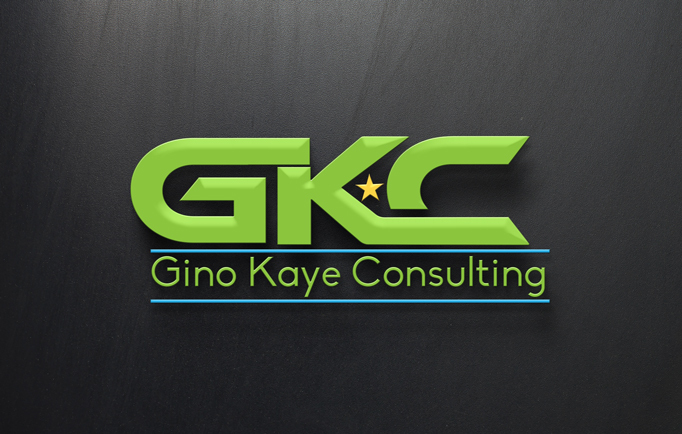 As a Certified Social Leads Consultant, Gino Kaye Consulting is well versed in generating targeted and affluent leads for businesses. The Done-For-You B2B Lead Generation service utilizes very sophisticated and highly result oriented methods to generate leads through LinkedIn. The experts at Gino Kaye Consulting do all the work in identifying the ideal prospects for a business and then contact them to set up appointments. This helps reduce the issues that come up with cold calling, cold emailing and spending hours hunting for leads on LinkedIn when this time could be better spent on managing the growth of the business. Business owners can schedule a complimentary meeting with Gino Kaye Consulting to talk about how they can grow their customer base and improve their cash flow with the help of this lead generation service. 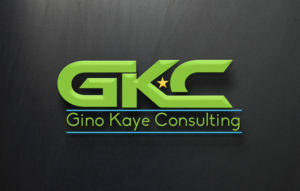 To find out more about this service, contact Gino Kaye Consulting at 646-878-9772 or visit their website at www.ginokayeconsulting.com. Be the first to comment on "Gino Kaye Consulting is Proud to Introduce Its Done-For-You B2B Lead Generation Service That Generates Hot Leads through LinkedIn"